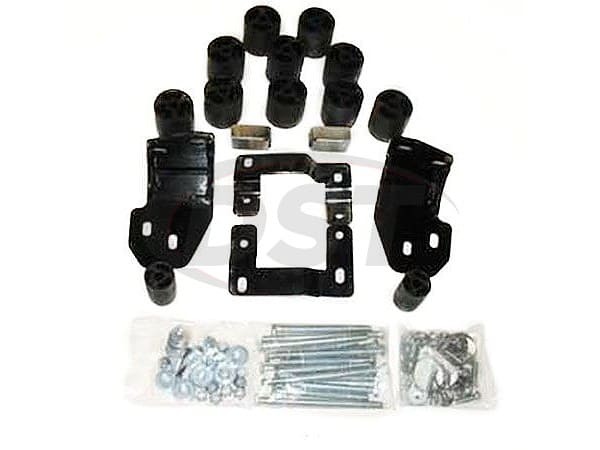 Provides 3-inches of lift without modifying existing suspension components. Allows use of larger diameter tires and factory rims for improved ground clearance. DOES NOT alter the OEM suspension geometry or factory stability control parameters. Maintains the factory smooth ride. Do these spacers take the place of the factory body mounts or do the get installed on top of the factory mounts. my body mounts have rotted apart. was going to replace the body mounts but if these take their place may just go this route. 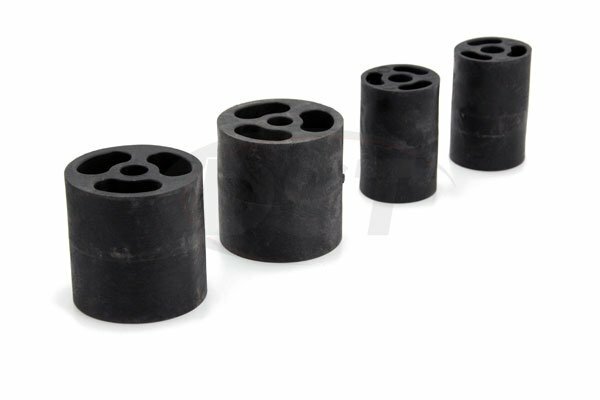 Does this replace the existing body mount bushings? 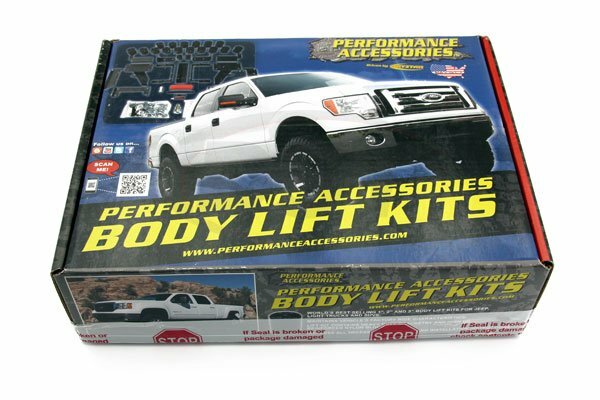 The body lift kits install on top of the OEM body mounts.